Factory Motor Parts provides premier automotive parts, resources and programs to fulfill the needs of dealerships, independent service centers, fleets and wholesale distributors. 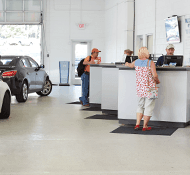 We are committed to providing fast, consistent delivery, quality parts and reliable service along with the programs and knowledge your business deserves. 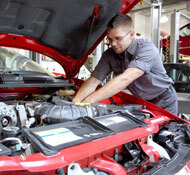 Take your business to new heights with our full suite of automotive service resources and products. 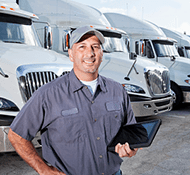 Whether your fleet is local, regional or national, FMP provides parts, resources and training to ensure your vehicles are running smoothly year round. 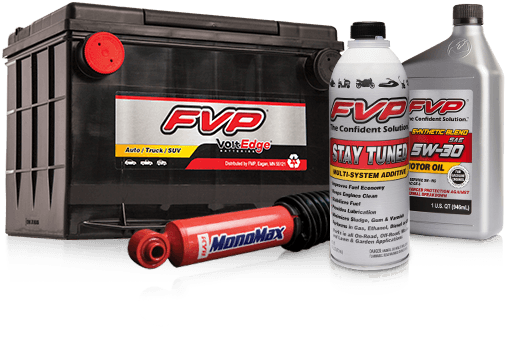 By partnering with FMP, we'll ensure fast, consistent delivery, reliable service and quality parts to meet your automotive service needs.